Since 1999, Indigenous Link™ has been completely focused on developing tools to communicate with First Nations, Inuit, and Métis groups across Canada. We have developed a unique and diverse suite of measurable communication tools with a proven track record of engaging Indigenous Leaders, Decision-Makers, and Community Members for many of Canada’s largest Corporations and Government departments. 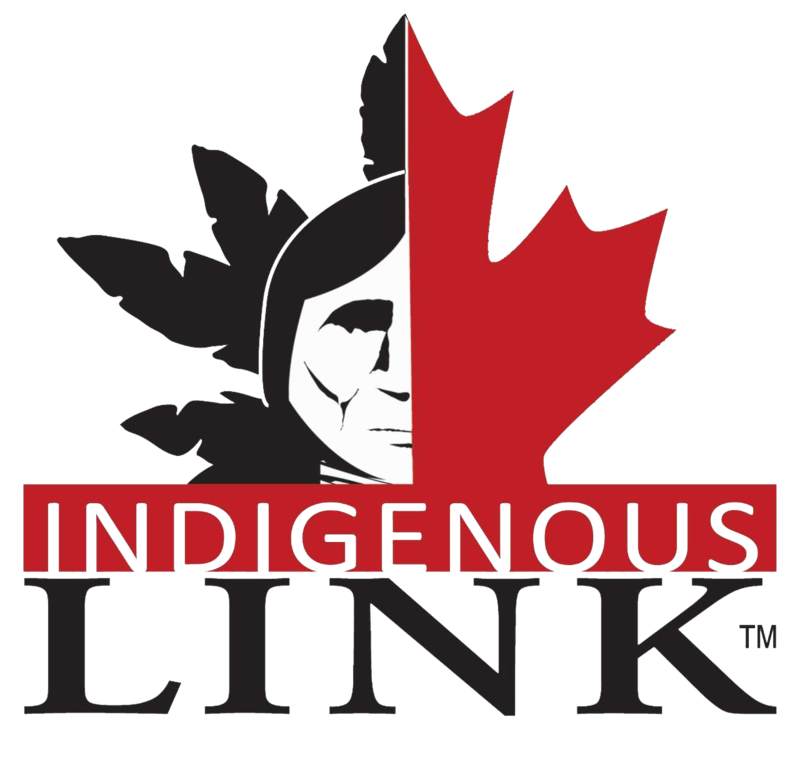 Indigenous Link™ builds awareness and community presence for our partners through various proprietary Community Outreach engagement tools. We use Direct Communications to place our partners’ materials directly into 28,000 Indigenous Offices, both on and off reserve, using ‘preferred’ communications. Preferred communications are a combination of direct mail, direct email, and direct facsimile based on the recipient’s preference. Delivering materials directly to Indigenous offices where individuals work, live, learn, and play builds a community presence, establishes credibility and enhances brand awareness. We also target Indigenous individuals through an ‘opt-in’ email database of more than 20,000 e-Subscribers, and more than 25,000 followers through our Social Media connectors including Twitter, Facebook, and LinkedIn, and a network of Indigenous focused websites. Our partners benefit from our proprietary ‘responseTRAC’ tracking and reporting system. This system allows our clients to monitor, track, report, and calibrate campaigns in ‘real-time’ providing our customers with the unique ability to make mid-stream course corrections anytime throughout the campaign, enhancing ROI. The responseTRAC™ tracking and reporting tools have changed the way many of Canada’s largest corporations, advertising agencies, and government departments administer, measure, and provide transparency for their recruiting, marketing, and communication programs. Indigenous Link™’s suite of engagement tools and services are a proven cost-effective and efficient outreach system that creates an excellent opportunity for organizations to establish their brand and to build community presence and to promote products and services.